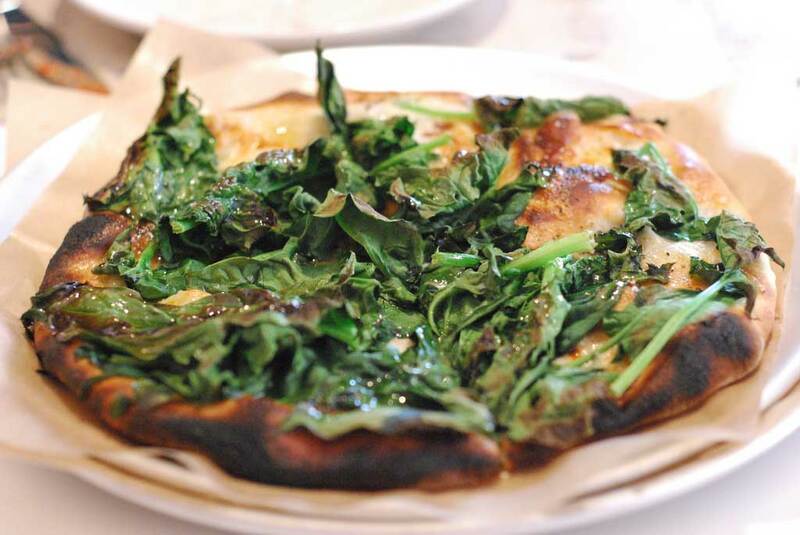 The “Popeye” pizza at Co. Where does it fall on the list? With the end of the year fast approaching, we thought we’d take a look back at the most popular posts of the year. Here are our ten most viewed posts of 2009, as measured by Google Analytics. Thanks to all of our readers for making this such a great year for our blog!